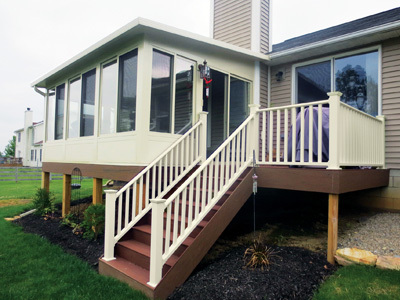 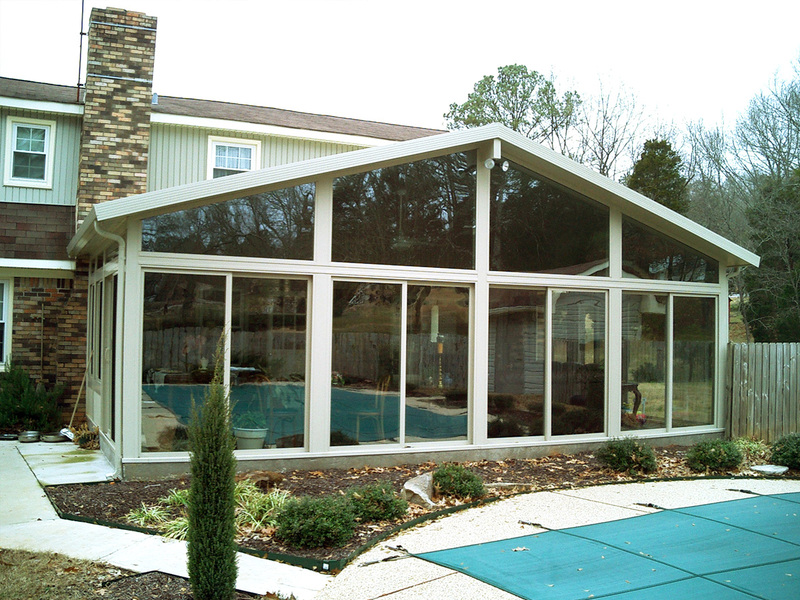 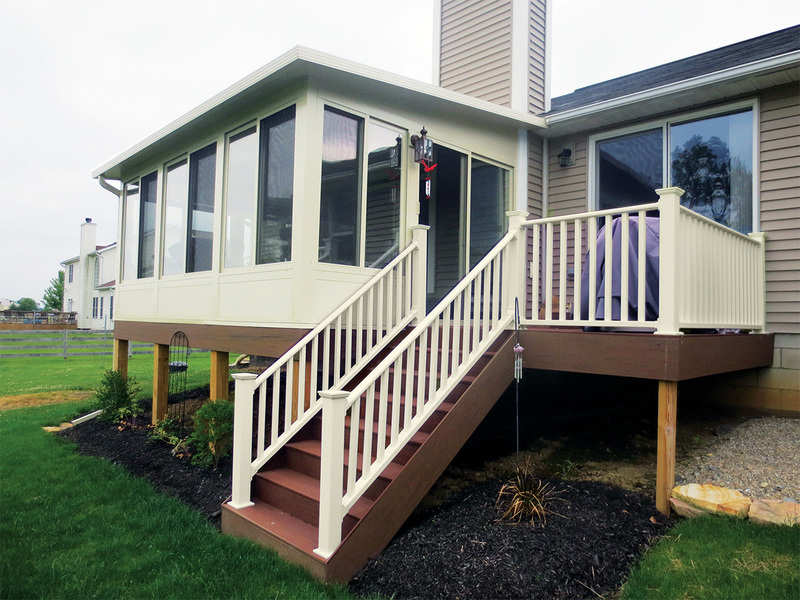 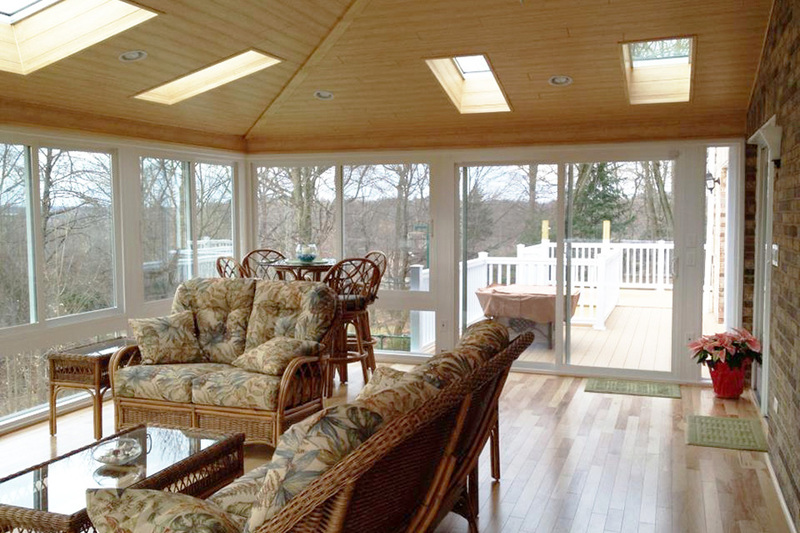 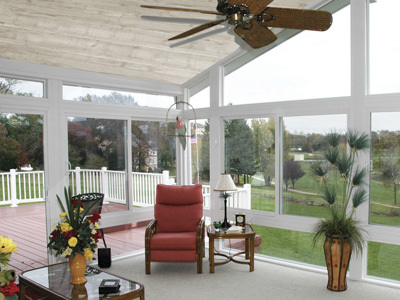 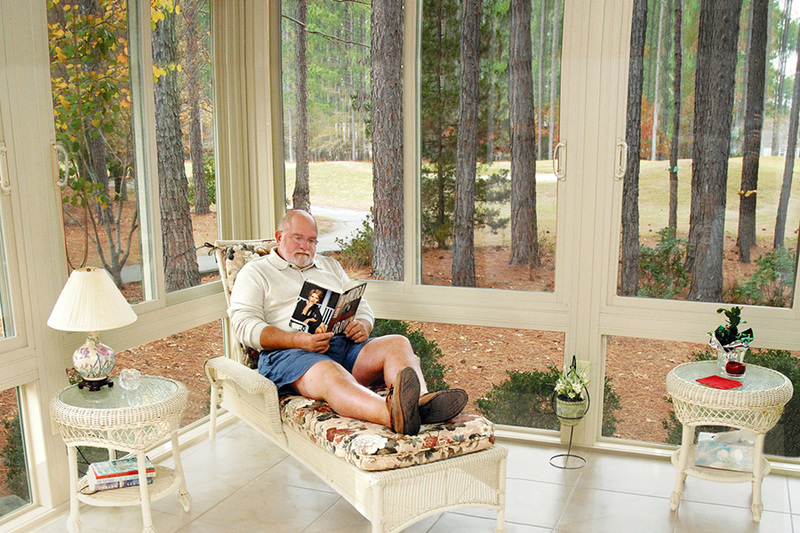 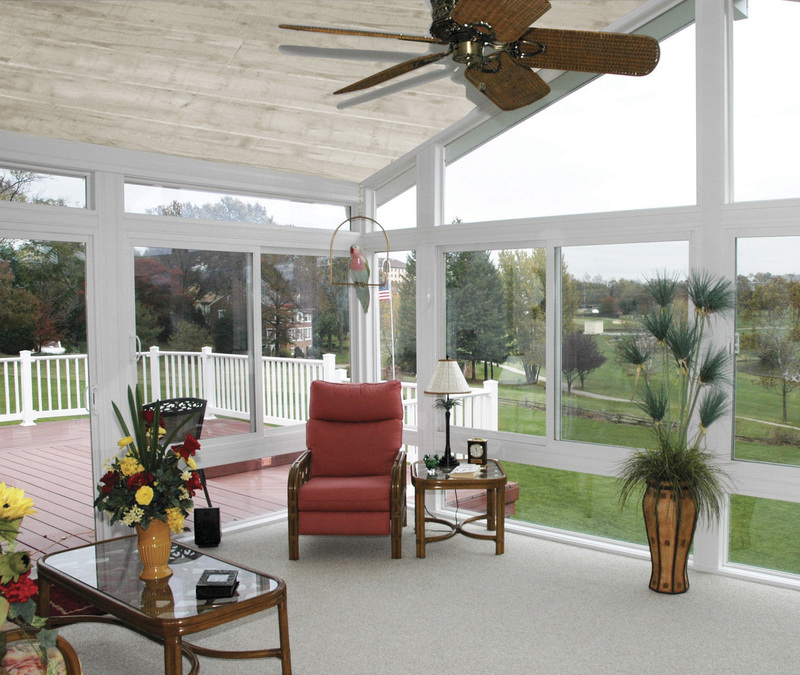 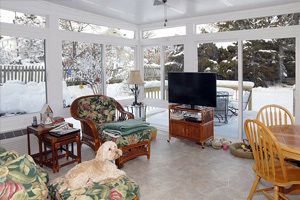 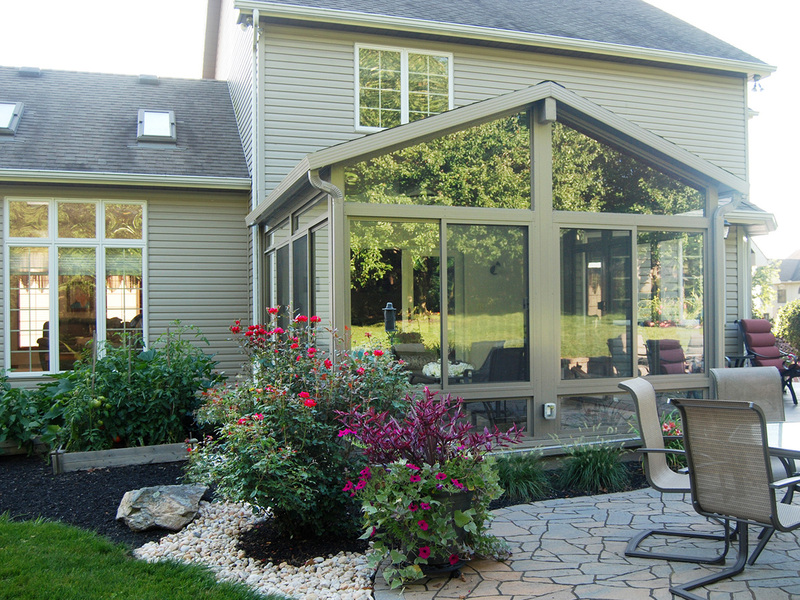 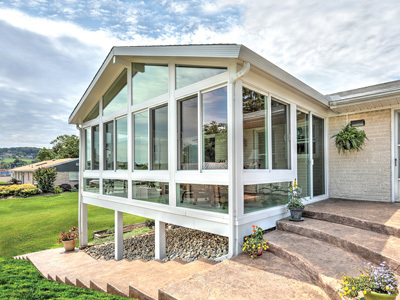 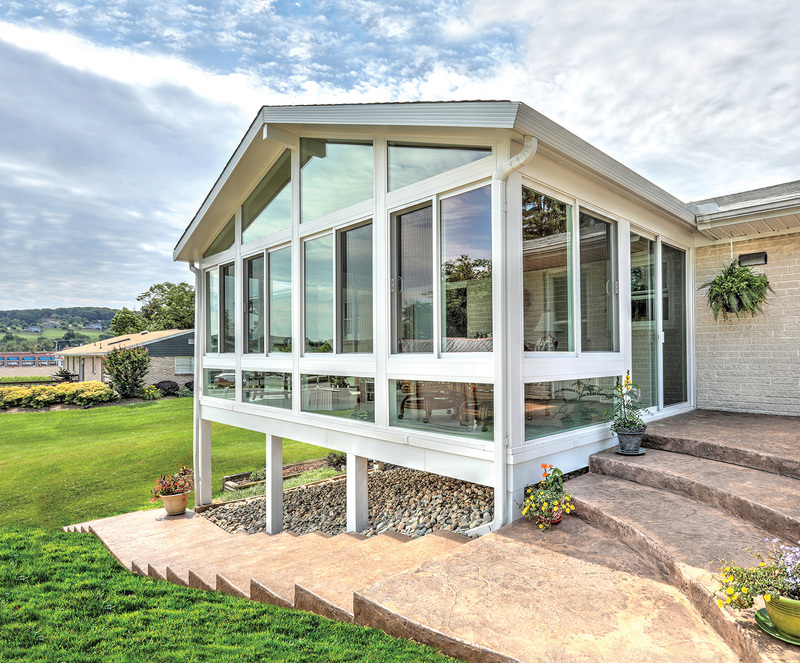 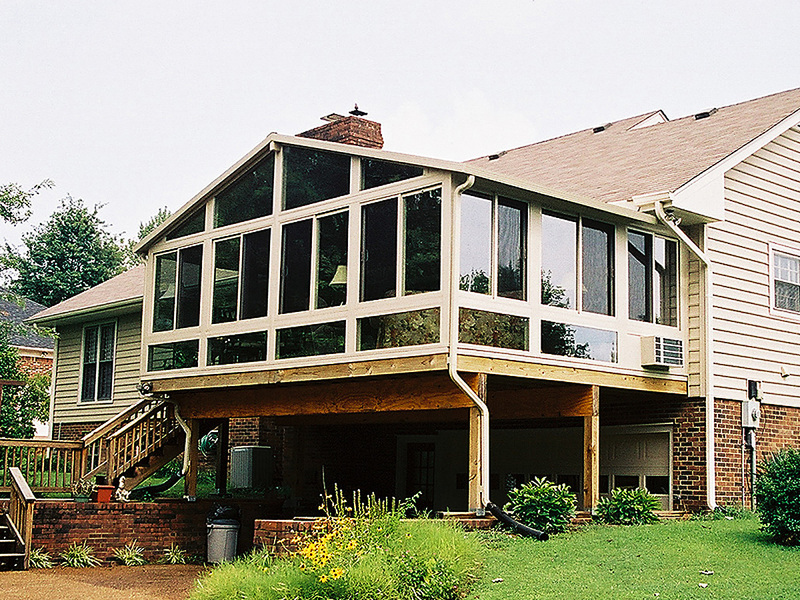 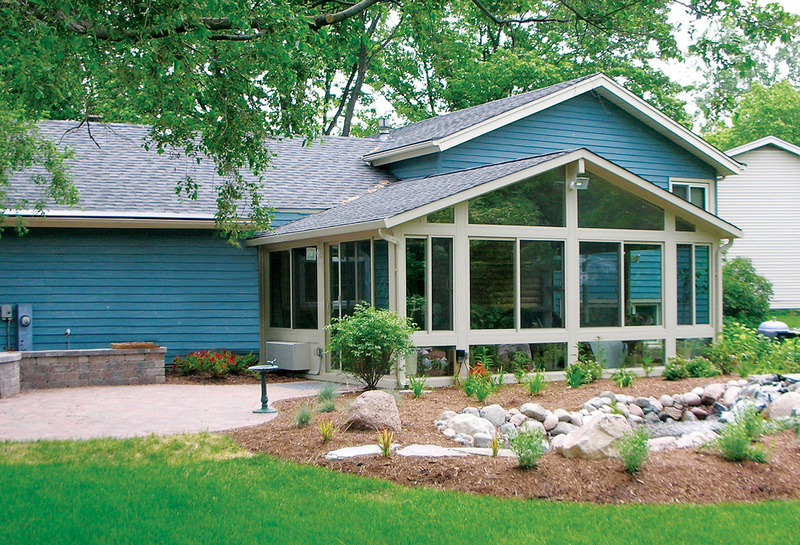 Betterliving 4 season sunrooms offer year-round enjoyment with insulated glass and construction. 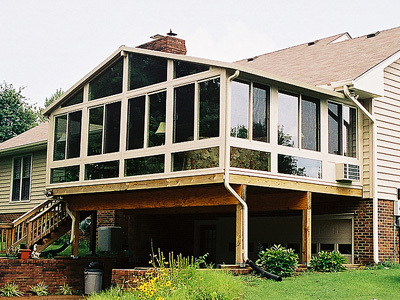 What kind of Glass Should I Use? 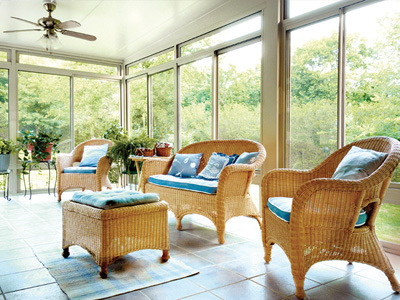 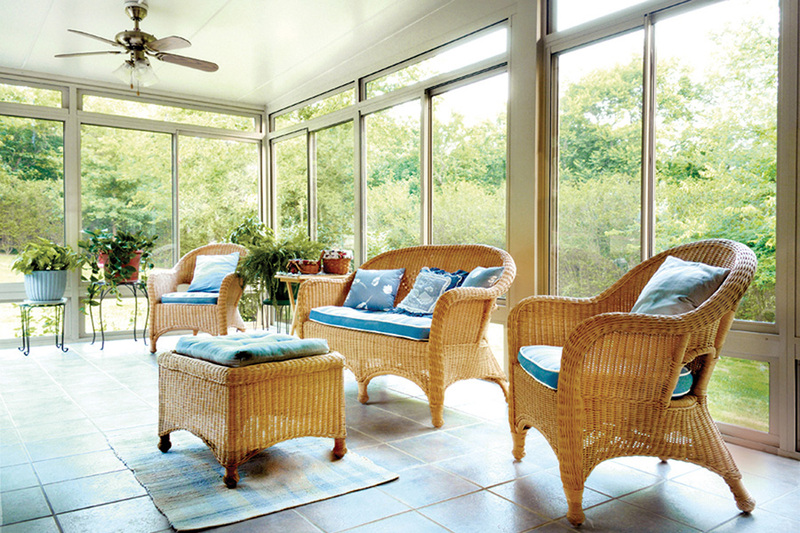 This is a free no-obligation guide that will inform you what to watch for when choosing a sunroom or enclosed patio. 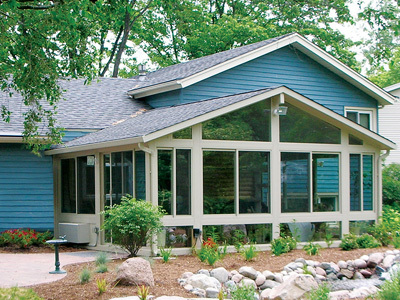 Use the contact form to request your guide! 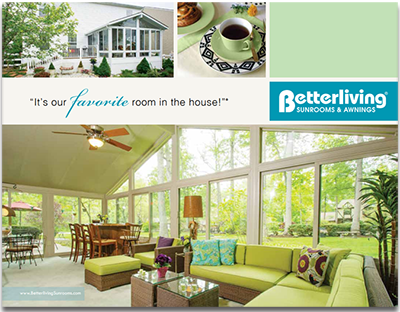 Please let me know about Betterliving promotions or special offers. 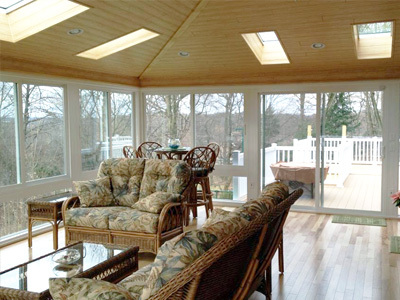 Why Choose Betterliving Sunrooms and Awnings? 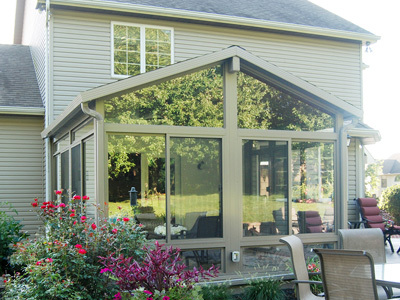 Covered by a fully transferable, non-prorated, 50-year manufacturer’s warranty on all components. 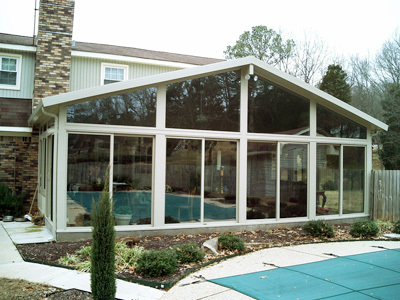 Seal failure in insulated glass units is fully covered for 15 years. 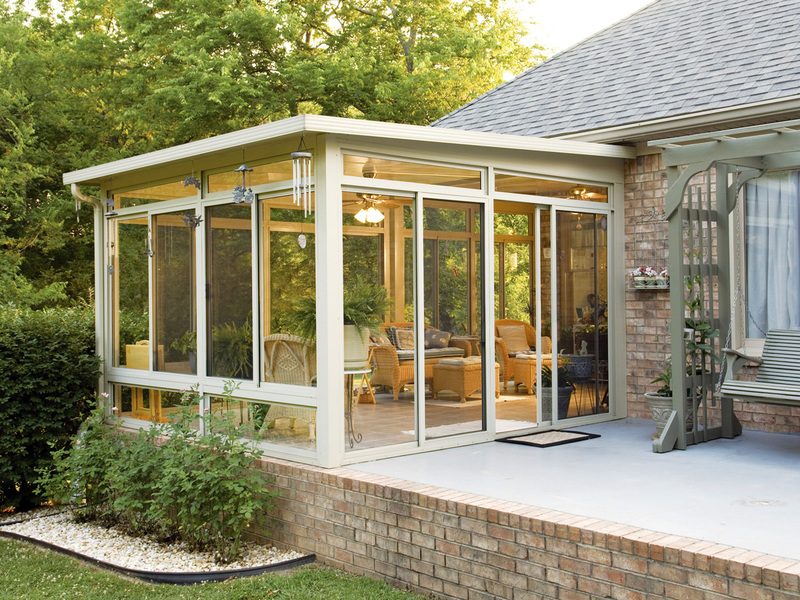 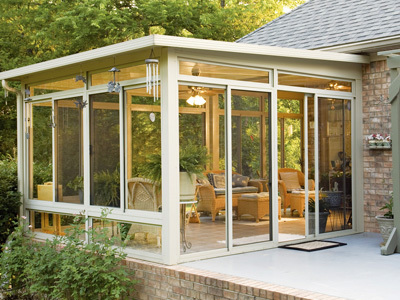 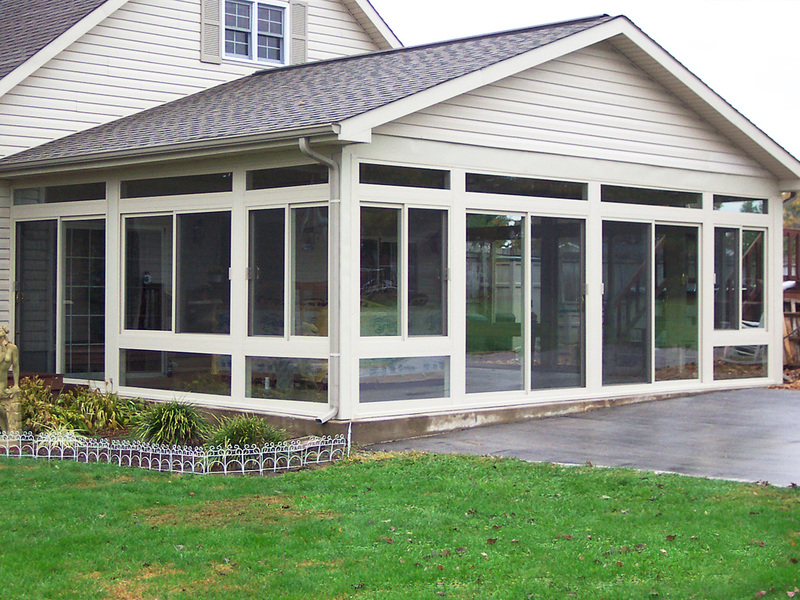 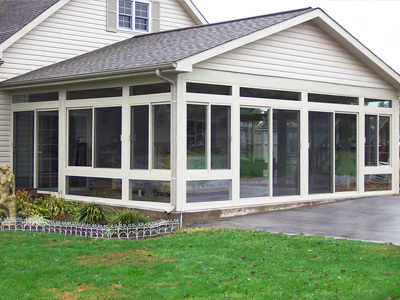 Our sunroom materials are manufactured by Craft-Bilt Manufacturing. 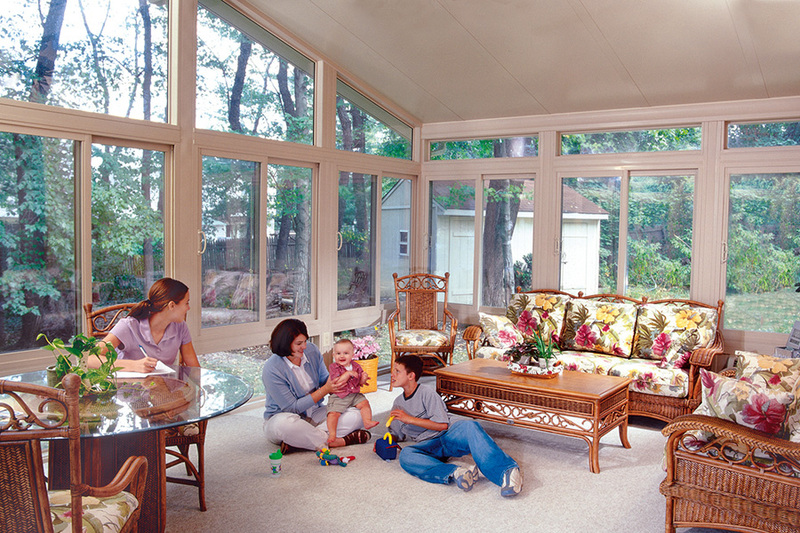 A sunroom, awning, shade and canopy manufacturer, and a leading American manufacturer since 1946. 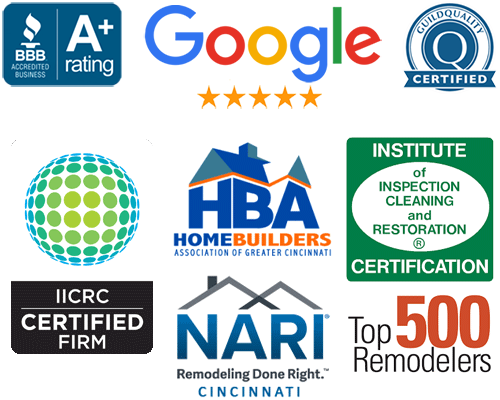 We provide the highest industry standards to our customers, Betterliving belongs to a number of industry associations. 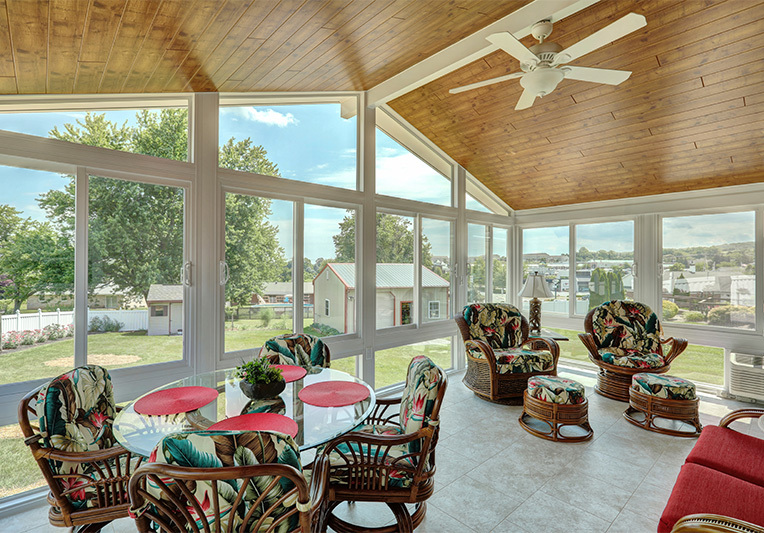 We are also an Energy Star Partner and Gold Label Certified by the American Architecture Manufacturers Association (AAMA). 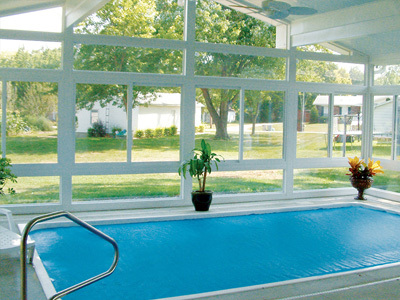 Note: Appointments are available after office hours and on weekends. 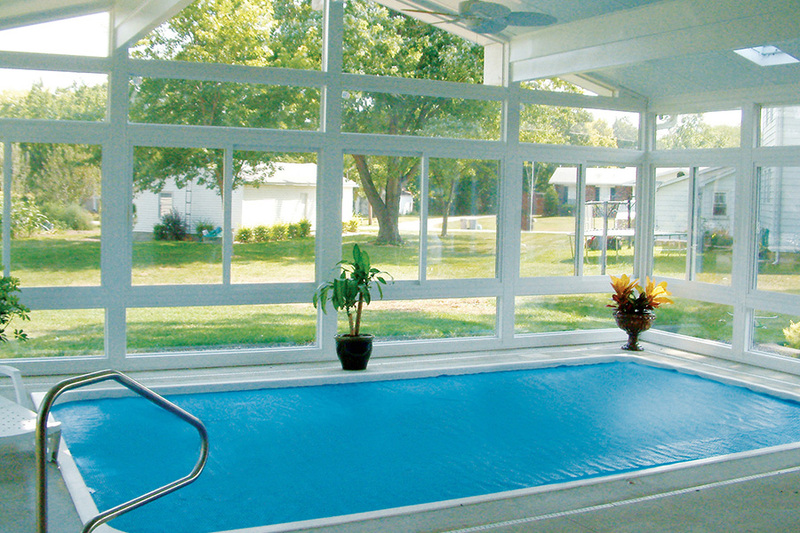 Schedule an appointment now with online bookings. 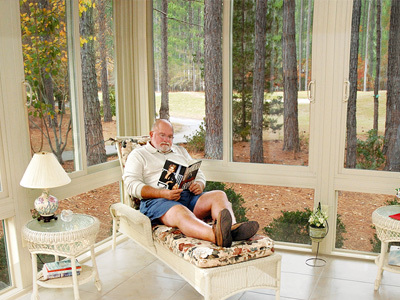 Clarke Contractors is an authorized dealer of Betterliving Sunrooms, Patio Rooms, Screen Rooms and Enclosed Patios. 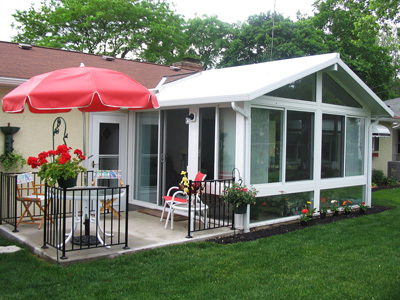 Clarke Contractors is an authorized dealer of Betterliving Awnings, Canopies and Solar Shades for homes and businesses. 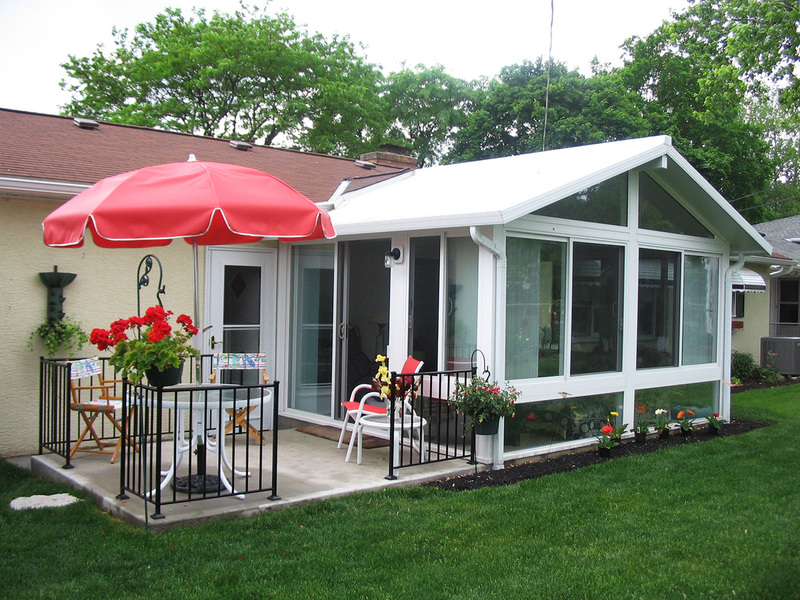 *Discount varies with room size and model. 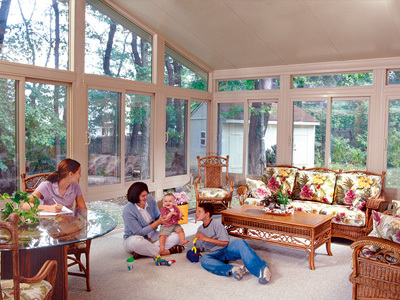 Offers are not valid on prior sales or combined with other offers.